The A' Design Award for Architecture, Building and Structure Design is not just an award, it is the indicator of quality and perfection in design, the award is recognized worldwide and takes the attention of design oriented companies, professionals and interest groups. The A' Award attracts the eyes of contractors, key decision makers and buildors worldwide, winners will be able to find better and higher profile leads, get a step ahead in their commercial life. 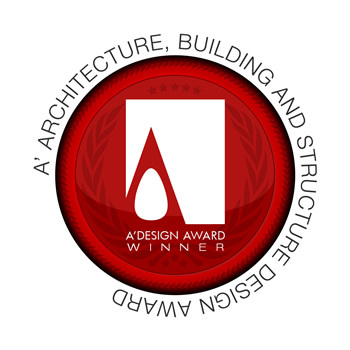 For realized projects, having the A' Award gives added value to your designs and separates them from the rest of archicture it is an excuse to communicate your design to the media, a reason for press releases. The Architecture, Building and Structure Design award considers your submission on evaluation criteria such as: Innovation, uniqueness of the project, social impacts, environment friendliness, energy utilization, and project specific criteria. The Aim of the Architecture, Building and Structure Design Award is to attract the attention of architecture media, urban magazines, and building industry to your business by means of creating publicity and dissemination and also to separate you from the rest of the actors in the architecture sector by honoring your institution with a prestigious award. Award winners will be able to use a title that matches their nomination category: Such as "Architecture Design Award Winner". Video File Max. 10 MB. 45 Sec. AVI 3D Rotation / Exploration View, Conceptual Video, Short Feature or Advertisement of the architectural project. 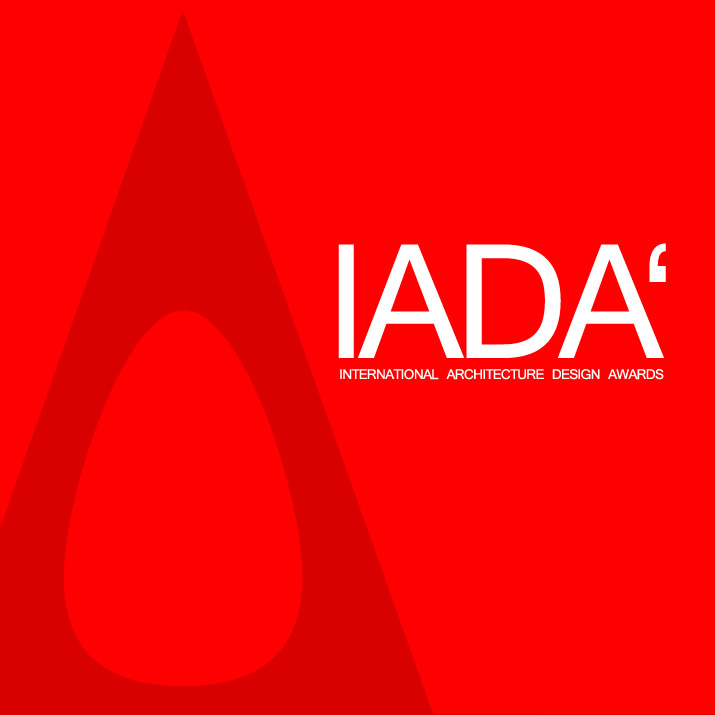 IADA - The International Architecture Design Awards, is a major design award category part of A' Design Awards & Competitions. Enter your spatial designs for fame, prestige, publicity and international recognition.